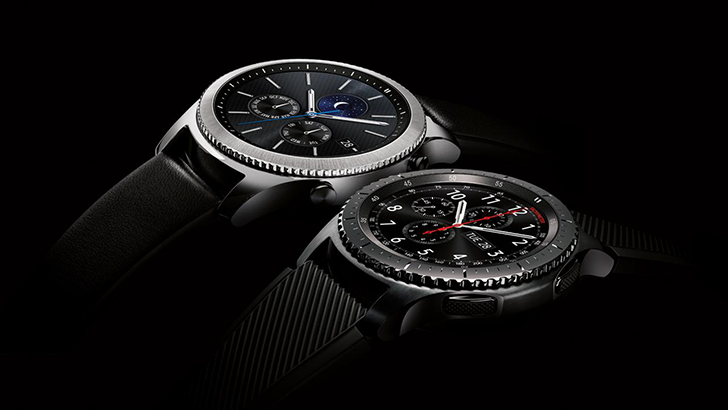 We suspect Motorola is cooking up a few devices to be revealed in the next few months, but the company's newest trademark is a bit of a head-scratcher. 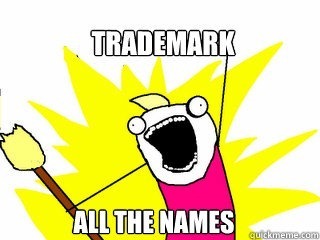 Motorola filed for a trademark on the name "Moto Maxx" just a few days ago, but that could mean several things. 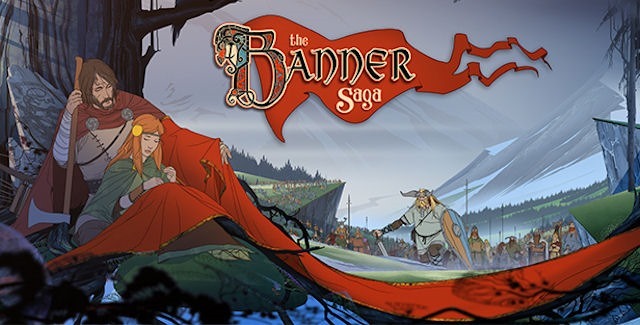 It's important to note that the development house behind The Banner Saga (Stoic) is not seeking a trademark simply on the word 'saga,' but the entire name of its game.